Are you an animal lover? Then let’s go to the Oji Zoo. 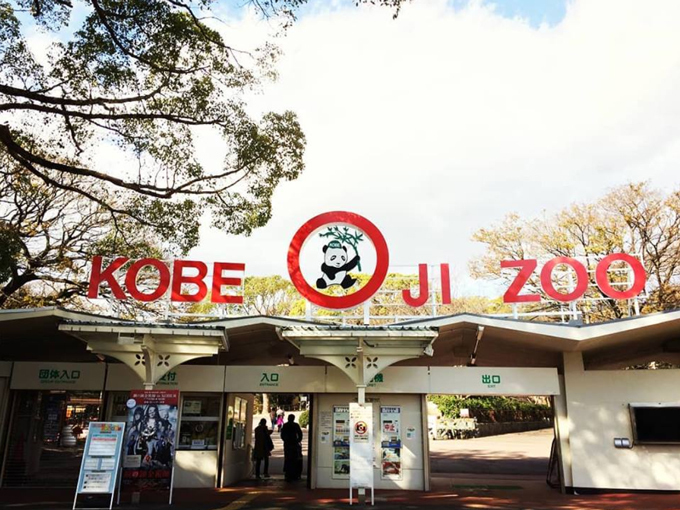 This zoo is the only one zoo that has both of pandas and koalas in Japan. ( as of 2017) And you can enjoy not only the animal but also the small amusement park, ferris wheel and Ijinkan.